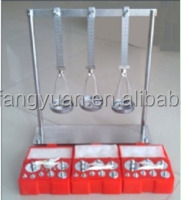 11 YRS Chengde Jinjian Testing Instrument Co., Ltd.
1 YRS Hebei Gaotiejian Testing Instrument Co., Ltd. It is mainly used to determine the axis strain. The extension measuring accuracy is 0.5 class. 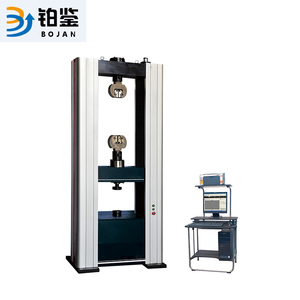 Application: tensile testing machine. 4 YRS Jinan Xinghua Instruments Co., Ltd. Adopting ball screw drive, realize no clearance transmission,make sure the precision control of the test force and deformation speed. Auto saving: adopting the the database management way, the test data and curve automatically saved after the test. Test standard: Integrated with about 40 kinds of national standard or test method, can meet the various test need of customers. 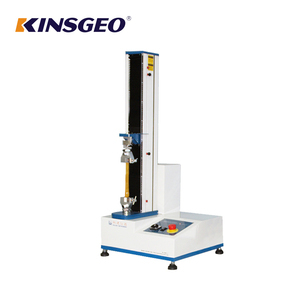 They are essential testing instrument for quality testing section, university and college, research institution and industrial and mining enterprise. 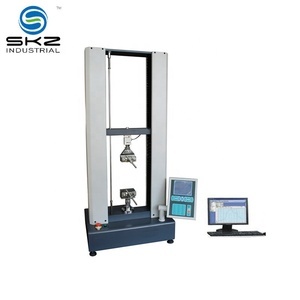 Feature 1&gt;The test adopt high accuracy and digital speed system, precision decelerate structure and precision drive screw ball to realize the max range of test speed. It includes test methods display screen, test force display screen, test operation and result display screen and curve display screen. 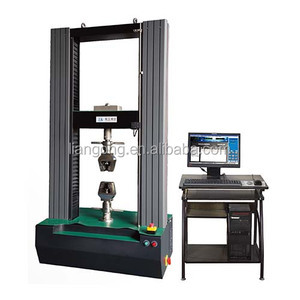 User input the diameter of the sample, it can figure out its tensile strength automatically. 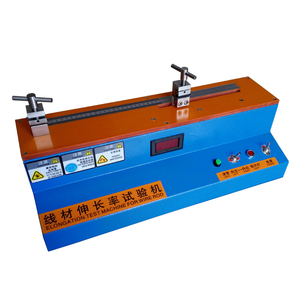 LCD screen can display stretch breaking force, tensile strength , percentage elongation and other test results. &bull;It is provided with transducer auto-calibration function, and furnishes standard poises for calibration. 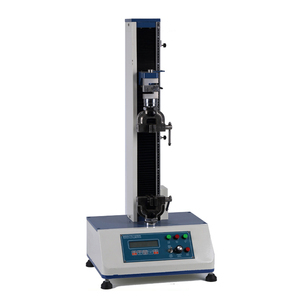 by using suit accessories, it can also perform compression, bending and flexure test. &bull; We have been working on to improve our products. More than 8 years,Kunlun always insisted on the road of independent innovation and R&D. 2 YRS Wuhan Bonnin Technology Ltd.
9 YRS Hangzhou Zhibang Automation Technology Co., Ltd.
Alibaba.com offers 715 elongation instrument products. About 74% of these are testing equipment, 1% are injection & puncture instrument, and 1% are cleaning & filling teeth equipments. A wide variety of elongation instrument options are available to you, such as electronic, hydraulic. 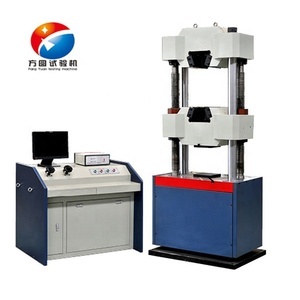 You can also choose from universal testing machine, process testing machine, and tensile testing machine. As well as from free samples, paid samples. There are 715 elongation instrument suppliers, mainly located in Asia. The top supplying country is China (Mainland), which supply 100% of elongation instrument respectively. 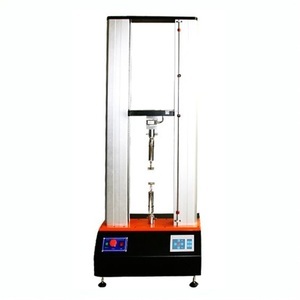 Elongation instrument products are most popular in Southeast Asia, Domestic Market, and Mid East. You can ensure product safety by selecting from certified suppliers, including 284 with ISO9001, 249 with Other, and 28 with ISO14001 certification.